Hey guys, need advice from your infinite wisdom. I recently lost my Shure SE425, therefore I need new earbuds. As good as they were, they lacked bass for me. As a beasshead, Im now looking for earbuds that have extreme bass, don't really mind compromising over quality of the rest of the spectrum (I have an HD650 for audiophile listening). I don't really have a max budget, but if it could remain under 500$, that'd be awesome. Also, I will be driving them with my phone's headphone jack, no portable amp (I just hate addtionnal bulk in my pockets). Thanks in advance. 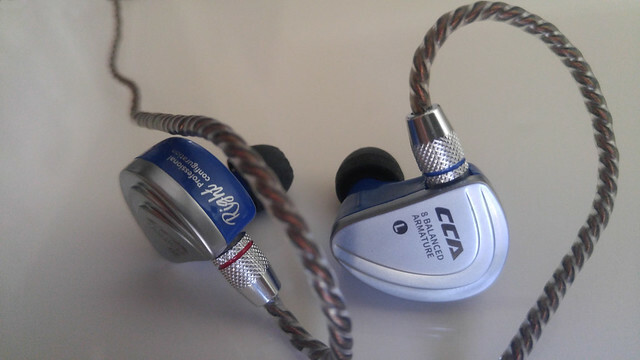 CCA C16 8 armature/side IEM can be bought for around $90, and with good copper cabling, it 'should' be good enough, bass included, out of a phone.